If you’re a little on edge about the idea of using pills to pass urine drug test, why not choose this herbal pass drug testing product? The Ultra Klean Power Flush Tea is the creation of the top and the best of the detox industry’s experts. 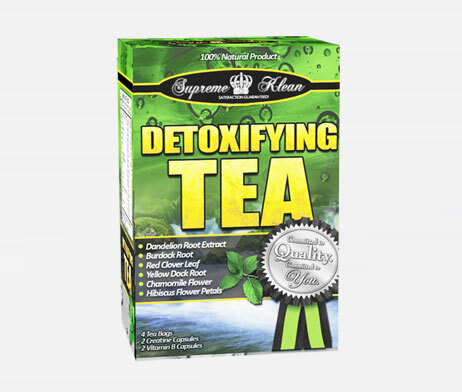 This Power Flush Detox Tea is made with numerous herbs that had worked wonders for centuries in removing toxins from the human body. This tea is great for using to pass a urine drug test. It is also great to use if you need to pass an alcohol test. You can rest assured that you’re getting only the cleanest and highest quality herbs around, and we have a certificate from “Kosher and Parve” to prove that. So why worry about passing a drug test when you can sip tea to wash your toxins away? The Ultra Klean Power Flush Tea is 99% guaranteed, so get your own box today!